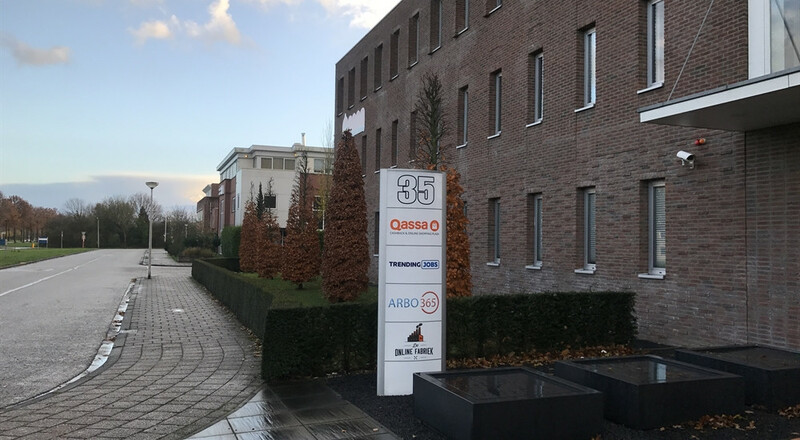 Office Location: Zeewolde, Netherlands. Employees can also work full time from this office. We are seeking an experienced remote Symfony developer at TrendingJobs.com. At Trending Jobs, we help people find their dream job. Our daily job alert service sends 2-3 million daily job alerts in 25+ countries. Our mission is to help job seekers reach their career goals by fundamentally changing how job seeking works. We are a fully remote company and are looking at growing our team in Europe. If you are seeking for a place where you can develop your skills, be a part of an ambitious team and work on challenging projects, you won't find a better place to pursue your career than Trending Jobs. We are looking at a remote Symfony developer already located in Europe. 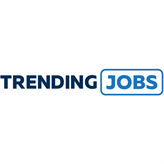 Want to get notified about new jobs at Trending Jobs?